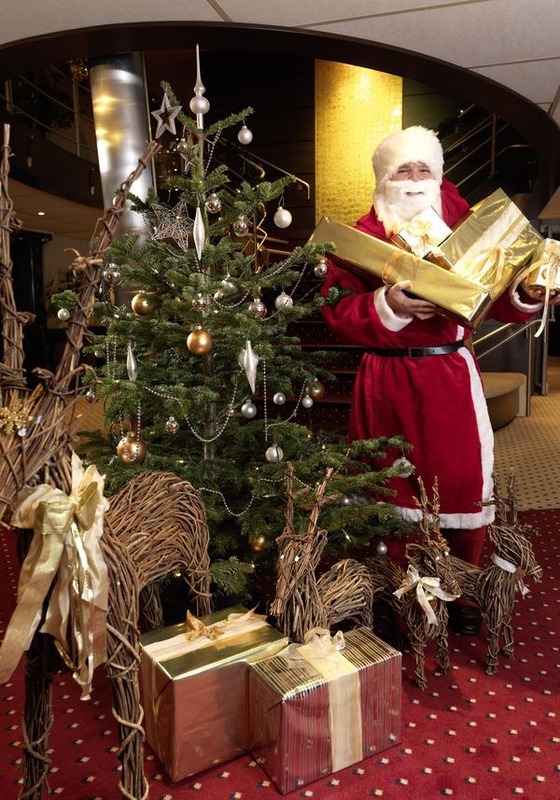 Celebrate Christmas in a whole new way – on board a festively decorated river cruise ship. Enjoy the Christmas stories, decorating the Christmas tree, and a joyous celebration of Christmas Eve on board. On this day, the restaurant will prepare a special gourmet dinner, after which you will have the option of attending a traditional midnight mass. 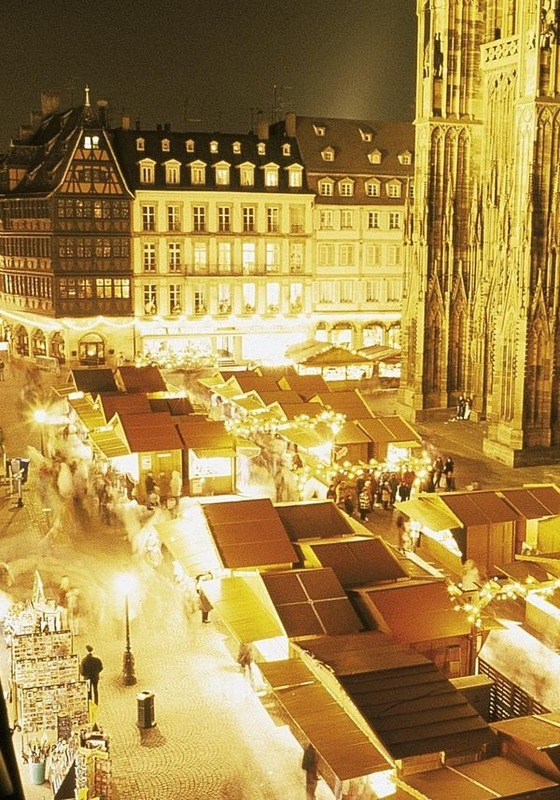 Your Christmas cruise along the Rhine begins in the old Hanseatic town of Cologne. 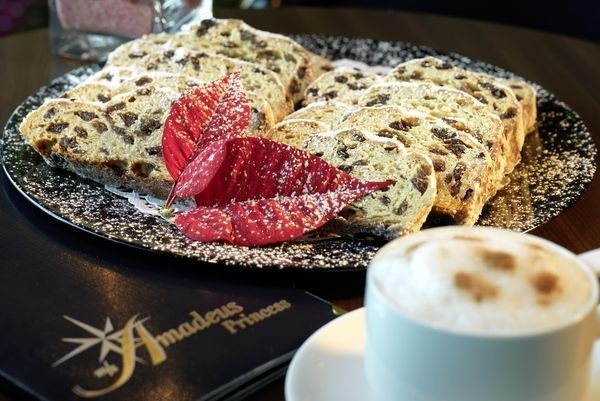 After an opportunity to explore your AMADEUS ship, you are invited to join the cruise director at a Welcome Cocktail. Thereafter, enjoy the lovingly prepared Welcome Dinner on board, which will put you in the right mood for the festive time ahead. Your ship weighs anchor during the night and travels towards Koblenz. 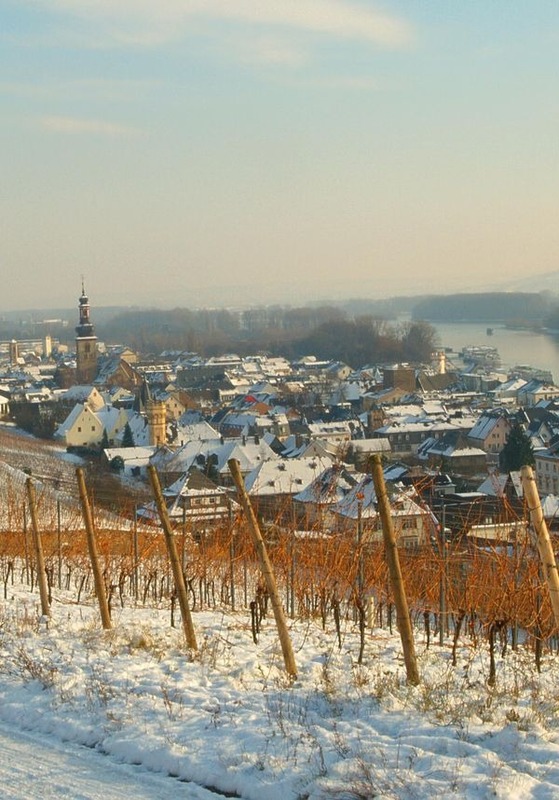 The charming town of Koblenz is situated at the confluence of the Mosel and the Rhine Rivers. Many of its cultural landmarks are UNESCO World Heritage Sites, which are best explored during a guided sightseeing walk. Thereafter, you will return to your ship and continue on what is probably the most beautiful section of the trip. 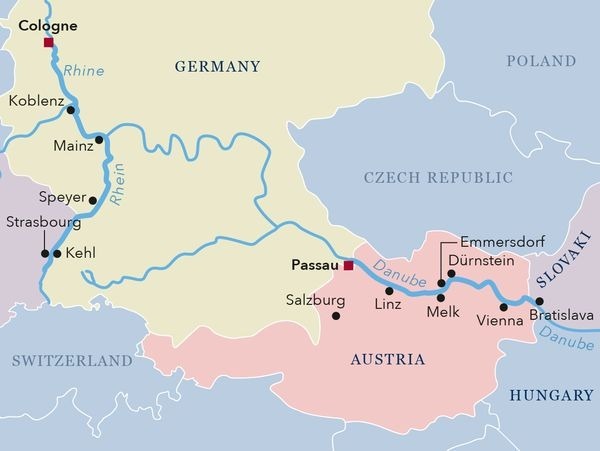 The passing, wintery landscapes of the Wachau offer spectacular vistas, the best of which is the view of the myth-enshrouded Lorelei Rock, which you will pass on this stretch of the trip. Before breakfast, your ship arrives in the former imperial town of Speyer, which you can explore during the course of a guided sightseeing tour in the morning. 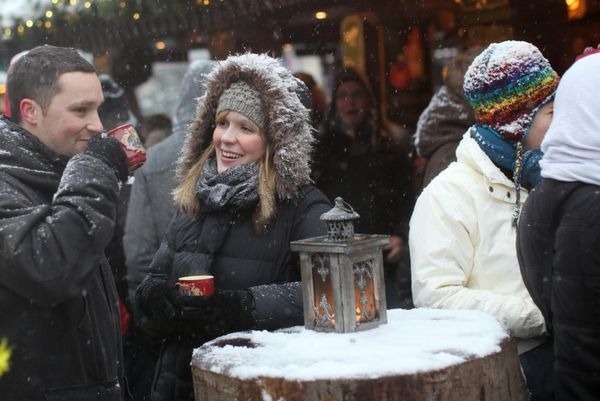 The visit to the traditional Christmas market will put you in a festive mood, ready for the Christmas celebration on board. Take part in decorating the Christmas tree to the sound of contemplative carols before the magical Christmas dinner on board. Those who wish can attend a Christmas mass at the Speyer Cathedral after dinner. Late at night, your cruise continues on its journey. At lunchtime, your ship arrives in Strasbourg, in the Alsace region where, despite the wintery weather, the French joie de vivre is palpable everywhere. Explore the picturesque half-timbered houses and, if you wish, take part in an extended city sightseeing tour in the afternoon, which will take you to Strasbourg’s most beautiful sights. In the evening you will return to your ship, which will head for Mainz. 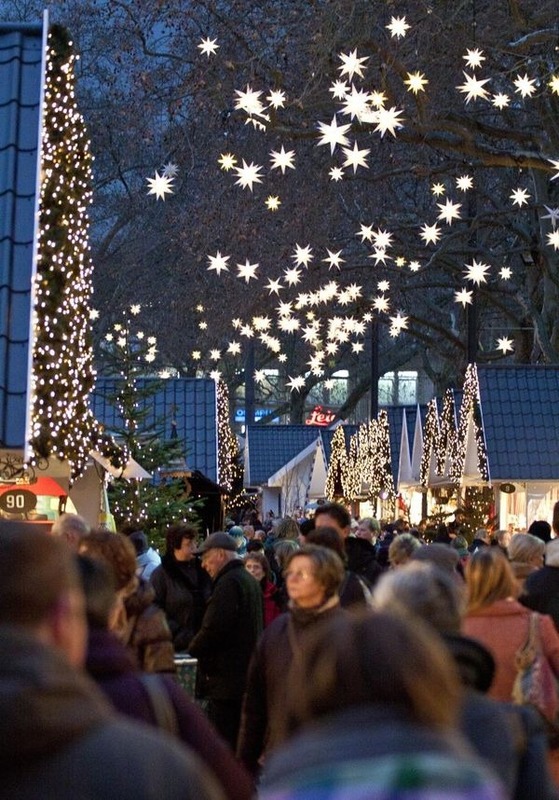 Spend the second day of Christmas in Mainz, the largest city in the Rhineland-Palatinate region of Germany, where your ship arrives at midday. 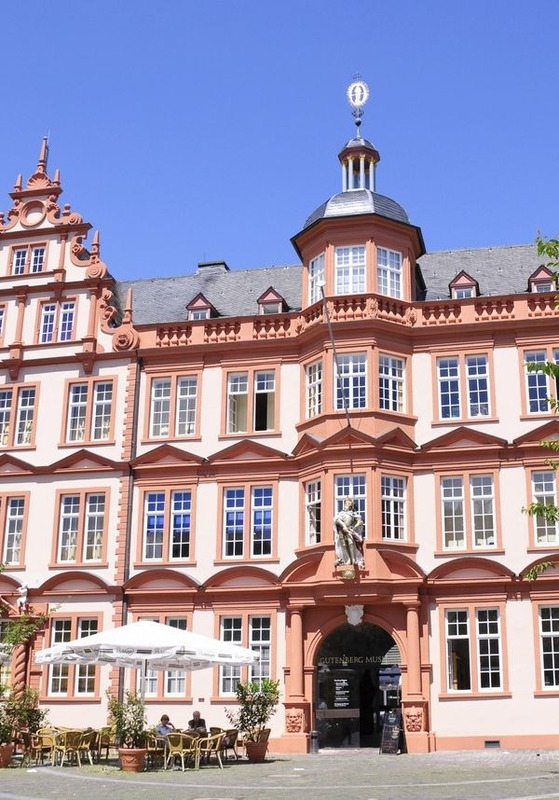 This town boasts not only numerous monuments but also the Gutenberg Museum which, with its exciting collections and its history of printing, books and writing, is one of the best-kept secrets of lovers of culture and literature. During the course of a guided sightseeing walk you can admire the sights of the city, and thereafter the captain will invite you to a festive Gala Dinner on board. Your ship will then head back to Cologne. After breakfast, enjoy a fascinating city tour through this Rhine metropolis. An eventful 2,000-year history has left its mark on the city, and this “city of churches” boasts countless highlights, in particular the Cologne Cathedral, which you will visit during the course of the tour, as well as the Roman Dionysus mosaic. The afternoon is at your disposal, and you have plenty of time for a shopping spree or a leisurely stroll before dinner on board. Unfortunately, even such a wonderful journey has to come to an end. After a generous breakfast you will disembark. We wish you a pleasant journey home and a happy New Year! We hope to welcome you again soon! Spend relaxing hours on the sun deck, experience carefree travel and enjoy the view to the distance: all this and much more awaits you aboard this premium ship. The successor to our award-winning "Amadeus Silver" is based on its famous sister ship in an innovative and technical way: elegant design in stylish grey and berry shades, modern innovation with familiar comfort Makes you feel at home with us on board.